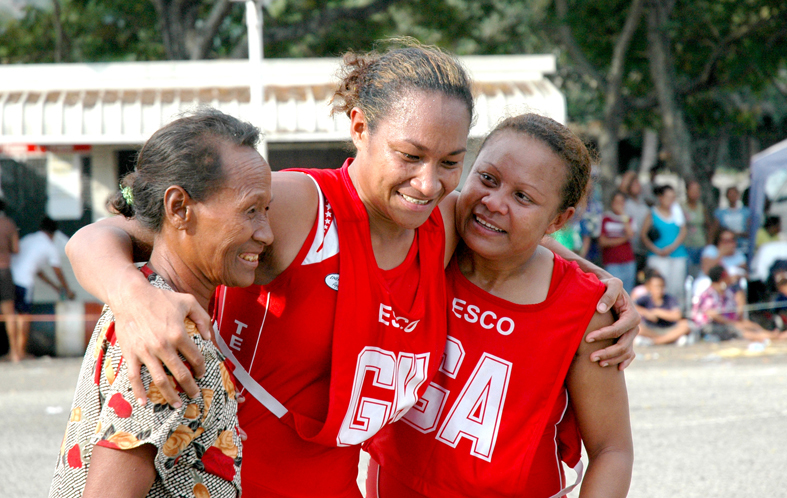 There are 22 active netball associations which affiliate to Netball PNG (former PNG Netball Federation). Each conduct their own competitions and report their activities to NPNG. NPNG provides assistance by way of technical support to these associations, legal interpretations where required and representation for their interests to the PNG Sports Federation and PNG Olympic Committee. Where Near the Hoop is able to, information about these satellite competitions will be brought to you.